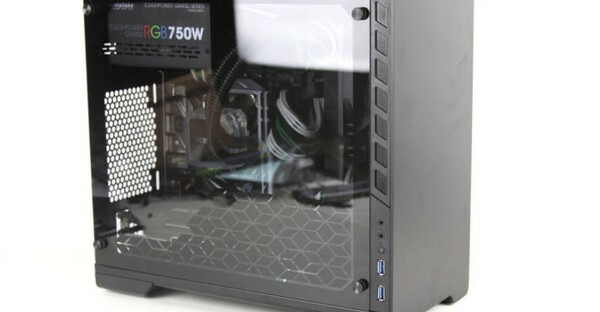 Review of the Metallic Gear Neo Mini mITX Case. Phanteks has created a slick new product brand called MetallicGear. One the products line has been given the name or NEO. The Neo product line consists of Mini ITX, Micro ATX, and Full ATX cases. All of the mentioned cases have identical features that offer flexibility for the different form factors. Each case is offered with Sandblasted Aluminum finish. Metallic Gear Neo Mini Case kaufen.